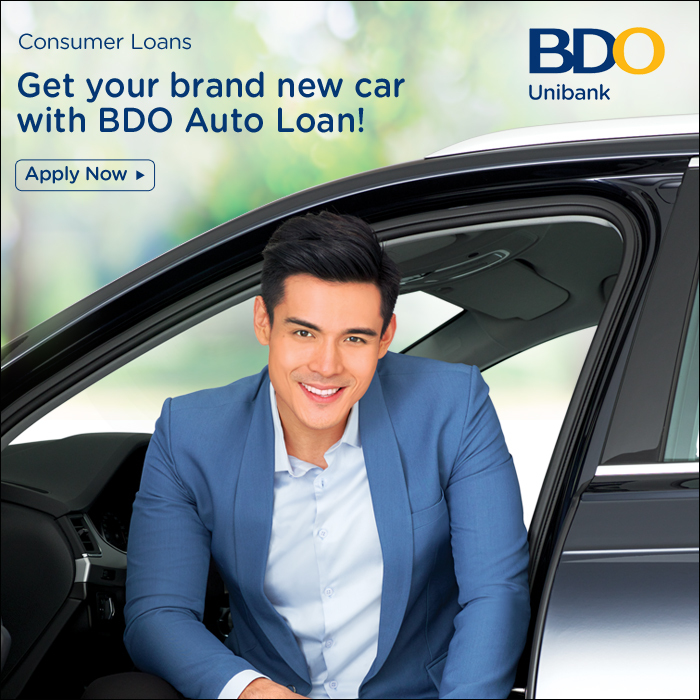 What cars in the Philippines have Apple CarPlay? Perks of living in the 21st century. 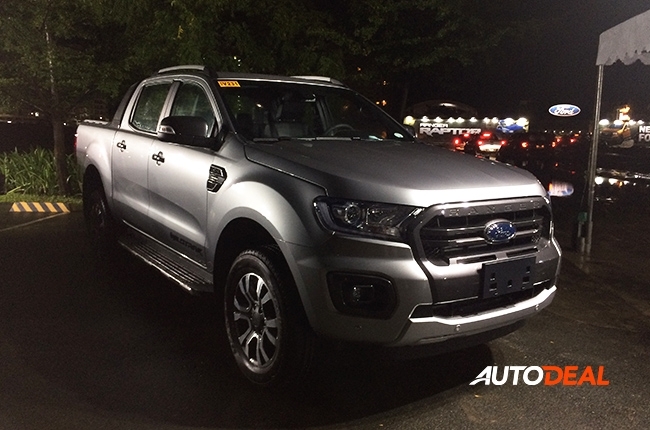 You are here: Home Latest Stories Feature What cars in the Philippines have Apple CarPlay? Nowadays, car manufacturers have been paying close attention to their infotainment systems, given the fact that it is now becoming one of the key selling points of a vehicle. 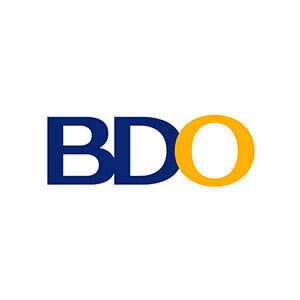 As we constantly go through the age of technological advancement, gadgets have become part of our lifestyle, believing that it brings a sense of extra convenience in tackling our everyday lives. That said, in order to stay in reach of your mobile phones, car manufacturers have reinforced their infotainment systems with Apple CarPlay, providing drivers the ability to make calls, receive text messages, listen to music, navigate, everything via the infotainment system. Best part? You can do this all hands-free. With this in mind, here are some of the cars in the local market available with Apple CarPlay. 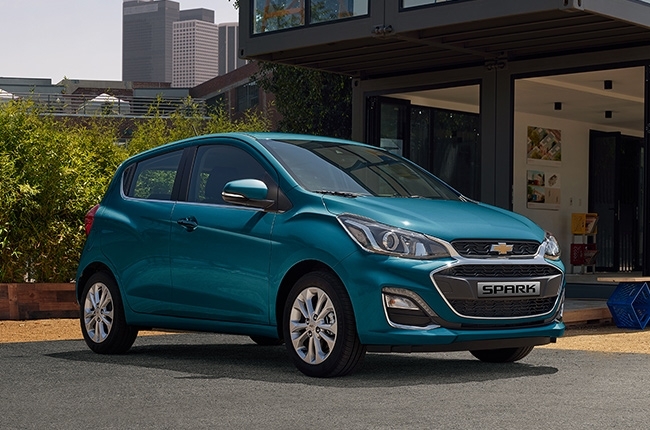 The Spark is one of the few entry-level models of the brand alongside the Sail. Surprisingly for a car of this size, the Spark (Across all its variants) does come with Apple CarPlay, quite a rare feature to find within its respective segment. This feature also stretches along with some of its bigger brothers, such as the Colorado and Trailblazer. 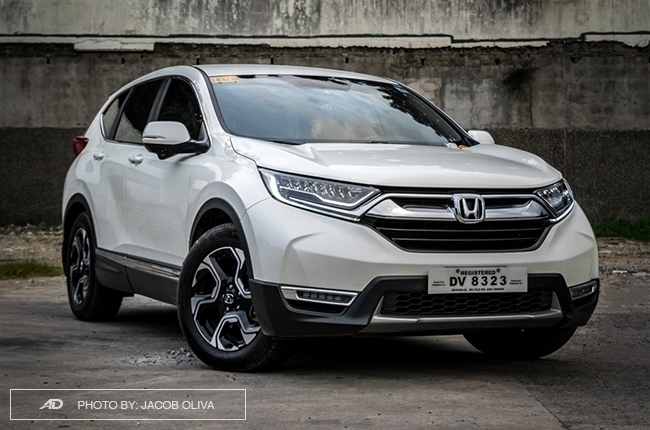 A popular nameplate, the CR-V has remained a viable option for many crossover buyers, given its benchmark for practicality and a well-packaged interior from its base variant and up. That said, Apple CarPlay is standard on selected variants of the CR-V (2.0 S CVT, 1.6 S Diesel 9AT, 1.6 S Diesel 9AT AWD). Honda has been stretching this feature along with its other models, as the brand’s Civic and newly launched HR-V also comes with Apple CarPlay. On its latest iteration, the Ranger now boasts an enhanced fascia, new engine, and new transmission. Along with that, Ford still offers SYNC3 with Apple Carplay capability across all Wildtrak variants of the Ranger as well as with the mighty Raptor. Going further, the newly launched EcoSport and its SUV siblings, namely the Everest and Explorer, are also equipped with Apple CarPlay. 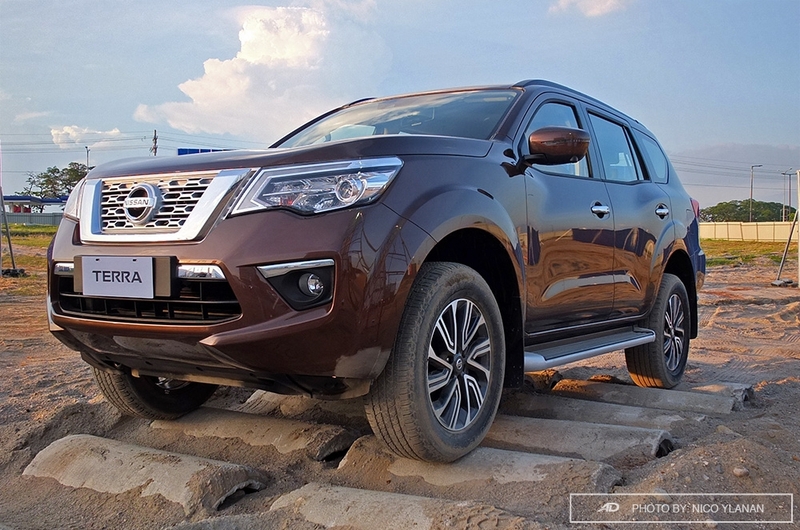 A fresh entry from the brand, the Nissan Terra carries the same platform from its pickup truck counterpart, the Navara. While being generously equipped with such safety features due to the reinforcement of the brand’s Intelligent Mobility, the Terra’s seven-inch Blaupunkt infotainment system on VL variants comes standard with Apple CarPlay. The first in the brand’s local lineup perhaps, we do hope that the rest will follow. Mazda’s known to be very passionate when it comes to crafting its vehicles, treating each one as if it were a form of art. 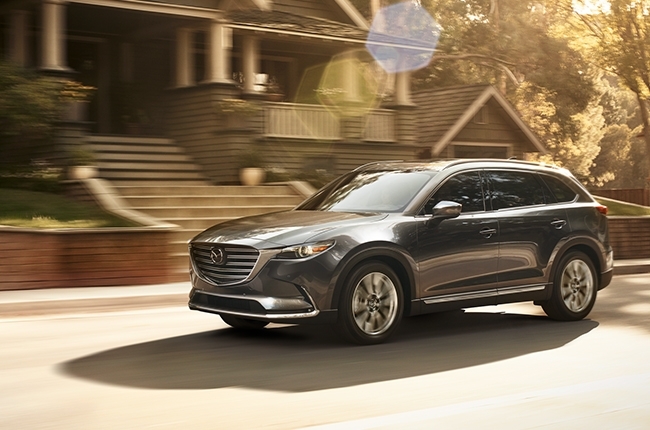 With the manner of being like a premium brand, Mazda has reinforced its CX-9 with Apple CarPlay, proof that the brand is indeed paying attention to the concerns of its consumers for not having Apple CarPlay as standard on its infotainments.